Hosted by the Erasmus Huis, SHAU is arranging an event focusing on the creative design exploration of the ‘Vertical Kampung’ concept for Jakarta. The full event will run from June 25 to August 14 and will embody a master class, followed by a conference and exhibition. Our mission is to raise professional, political and public awareness about the topic and bring designers, architects, researchers, students, engineers and the community together in a productive teamwork with direct involvement from the City of Jakarta. 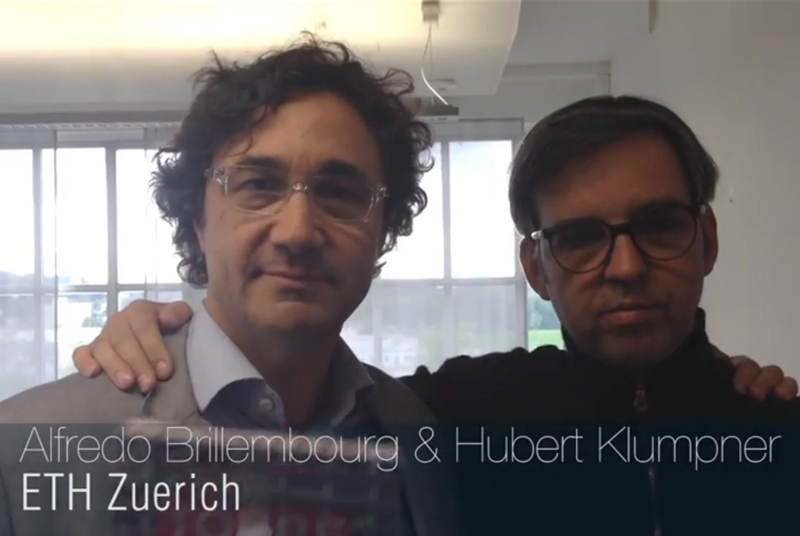 Visit our JVK YOUTUBE CHANNEL to watch interviews, lectures and impressions of the event! 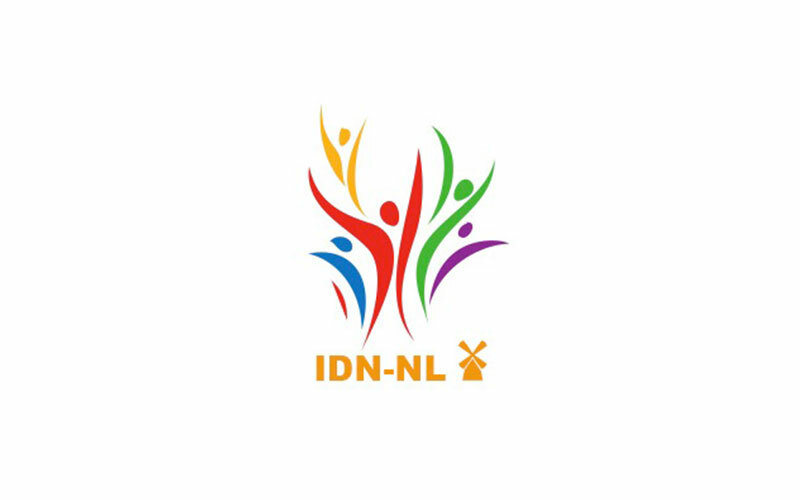 Made possible by the kind support of Erasmus Huis, the Kingdom of the Netherlands, Djarum Foundation, IAI Jakarta, IAI-EU, the Ministry of Tourism and Creative Economy, the City of Jakarta, the Indonesian Diaspora Network, the Berlage, Venus Tiles. 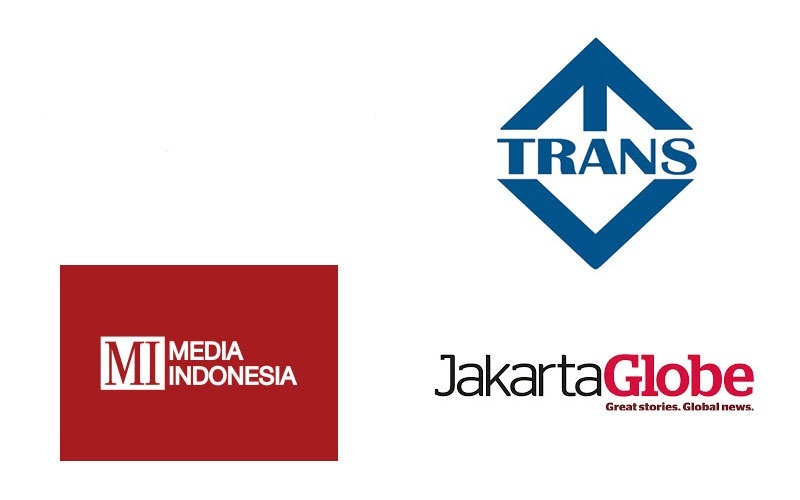 Media partners: ARCHINESIA, TRANS TV, Jakarta Globe and Media Indonesia, Indosat. What makes a person walk into a theater or house or classroom and open fire? What combination of circumstances compels. Bella is enjoying her new life and new powers, after the birth of their daughter, Renesmee. The issue of housing is a problem for Indonesia and many developing countries. Unlike in Europe, there is no culture in designing affordable housing in Jakarta. In the recent years, urged by the population increase and the need to accommodate squatters, the City of Jakarta, and other Indonesian cities in general, see the need for providing affordable housing. 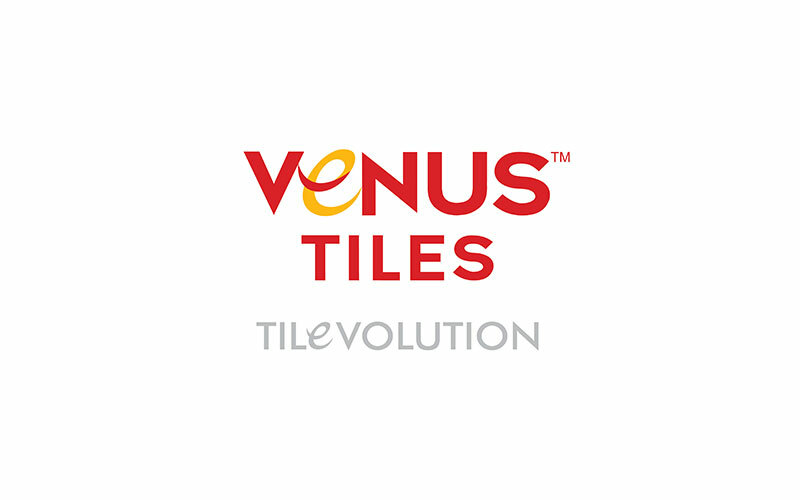 However, there is little understanding of what could be the added value of architectural design for this domain. For this reason, the workshop wants to act as an eye opener to the importance of design in affordable housing. 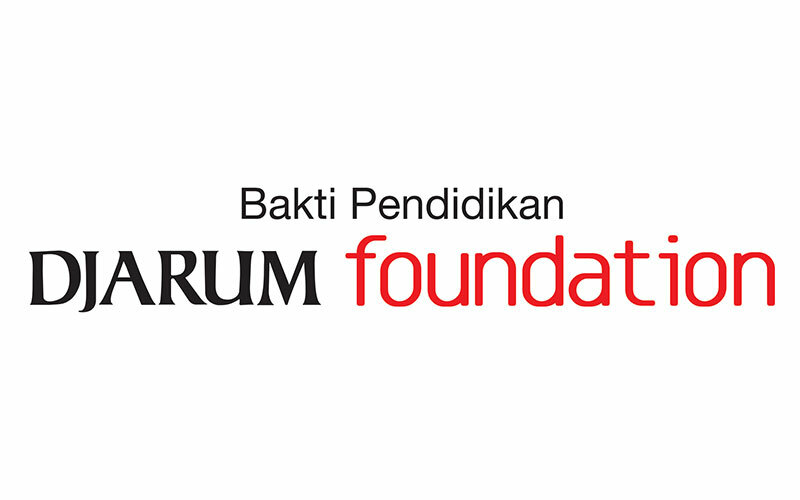 Young architects from Indonesia and international participants will work together with the best of Jakarta architects to provide innovative designs. 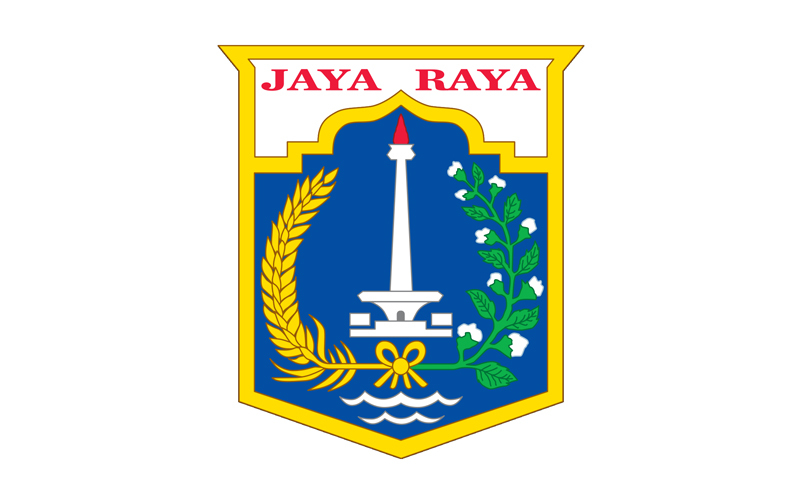 The sites will be provided by the City of Jakarta. 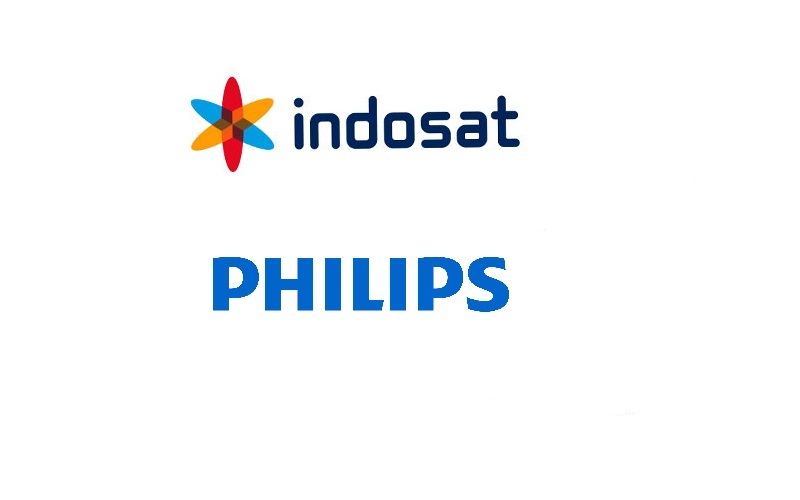 The designs will be forwarded to the City of Jakarta for the next steps. Daliana Suryawinata / SHAU interviewed some experts about the topic, listen to their solid opinions and get an introduction to the event! about specific characteristics of Jakarta and the possibilities of a vertical kampung. ..about using the intelligence and complexity of the existing kampungs and what design tools people can use to bring it to a meaningful and future proof housing structure. ...about how to enrich, innovate and intensify current kampungs and using that knowledge to develop vacant sites in Jakarta, one of the flattest city in the world. ...about the otpion of letting people construct their homes themselves. And the need of a solid loadbearing structure and sophisticated details to make that work in a vertical direction. Your design can make a difference! Join us in a 10-day architecture masterclass to provide innovative affordable housing designs (with the criteria of being climatic, community-based and culturally contextual) for the City of Jakarta. The masterclass will be at the Erasmus Huis, guided by the best of Jakarta architects, reviewed by international panel of mixed disciplines. 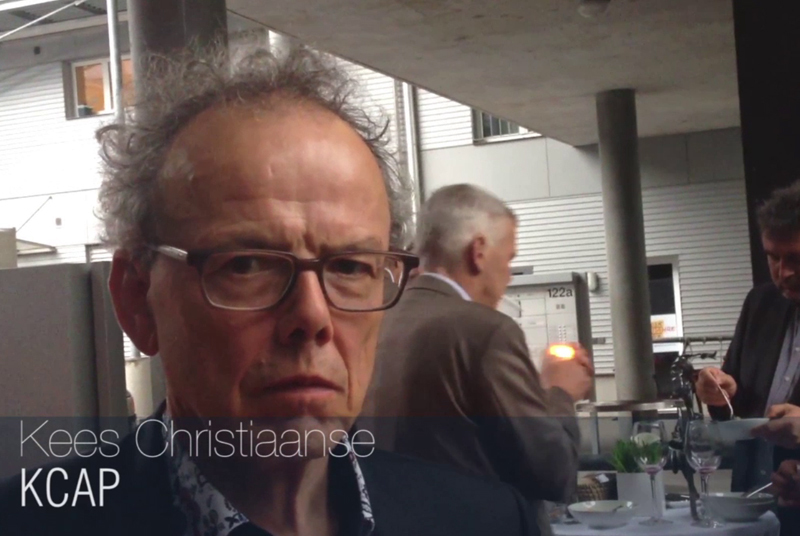 The output will be a 2-minute movie trailer and drawings, which will be curated and exhibited at the Erasmus Huis. At the end of the program, together with the Berlage (Delft), we will stage a public debate on the concept of 'social housing'. 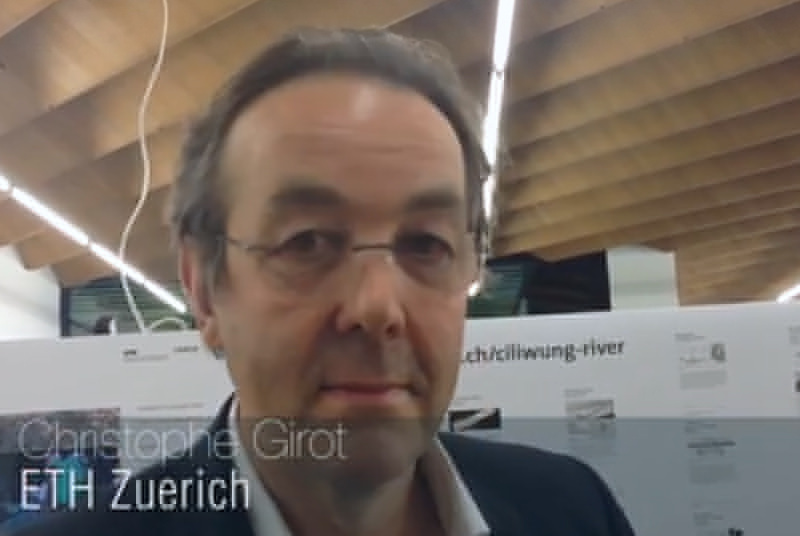 The series of activities are productive and exciting for the public at large, local government, institutions, corporate social responsibility of the private sectors, academics and professionals in architecture and urbanism. 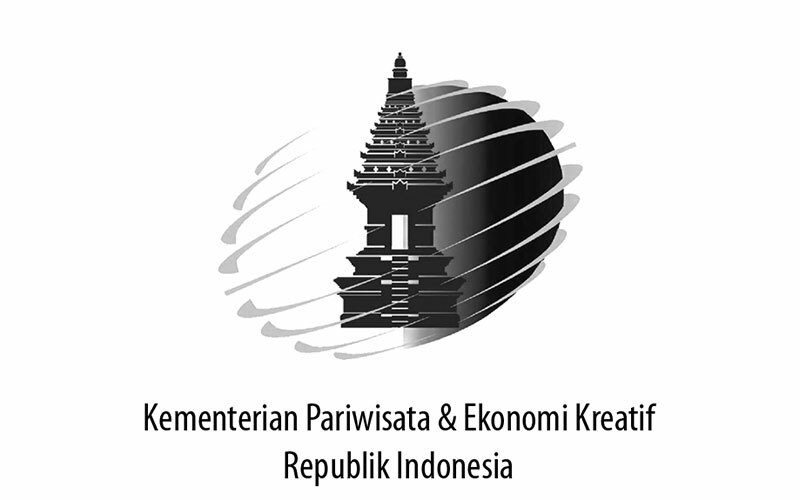 Participation to the master class is open to Indonesian and international participants. Only for talented young architects. Fresh graduates, master students and Bachelor students at the 3rd or 4th year are welcome. 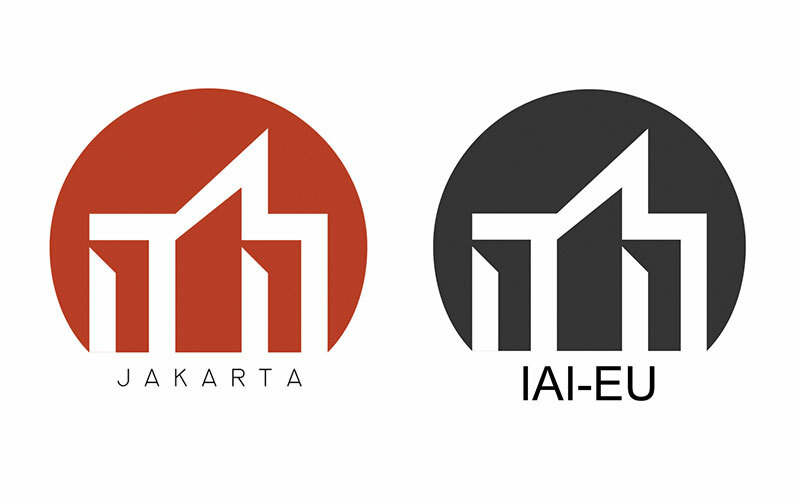 IAI Jakarta members will receive KUM (to be announced). We have only 30 places available! Andra Matin (andramatin), Wiyoga Nurdiansyah (SUB), David Hutama (Universitas Pelita Harapan), Achmad Tardiyana (URBANE), Yogi Ferdinand (SHAU), Willis Kusuma (Willis Kusuma Architects), Avianti Armand (Avianti Armand Studio), Ary Indra (Aboday), Adi Purnomo (mamostudio), Paulus Mintarga (Rumah Rempah Karya), Yu Sing (Akanoma Studio), Ivan Kurniawan (National University of Singapore). Eko Prawoto (UKDW), Achmad D Tardiyana (URBANE), Budi Pradono (Budi Pradono Architects), Danny Wicaksono (Studio Dasar, Jongarsitek), Yori Antar (Han Awal and Partners), Antonio (barefoot architects, FORKIM), Bin Kim (University of Seoul), Daewon Kwak (Design Guild Korea), Pitupong Chaowakul (Supermachinestudio), Nanne de Ru (Berlage, Powerhouse Company), Antonio Ismael Risianto (FORKIM, Triaco), Jonathan Pasodung ( Head of housing dept. City of Jakarta), Zoraida Ibrahim (Director of Architecture and Design, Ministry of Tourism and Creative Economy), Christophe Girot (Landscape Professor ETH), Frank van Woesik (Witteveen + Bos), Parwoto Tjondro Sugianto (World Bank), Rita Padawangi (NUS) and Imam Prasodjo (Yayasan Nurani Dunia). 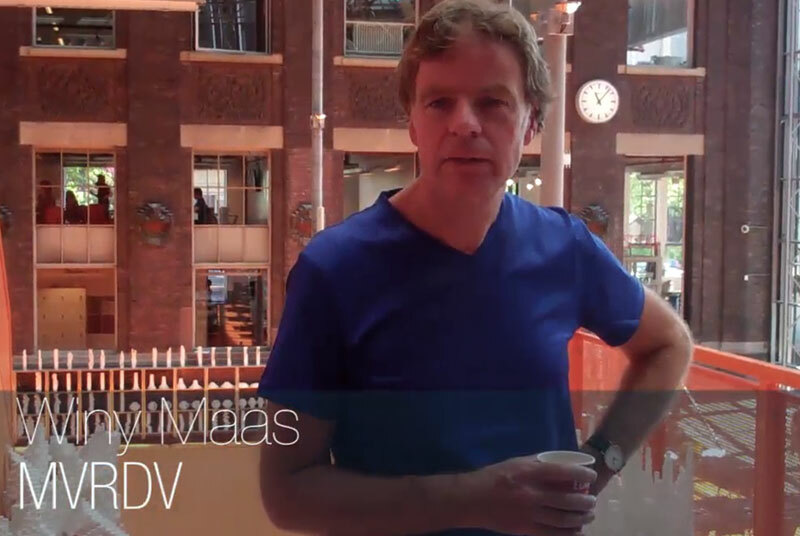 Designer Skype session: Winy Maas (MVRDV), Alfredo Brillembourg (Urban Think Tank). 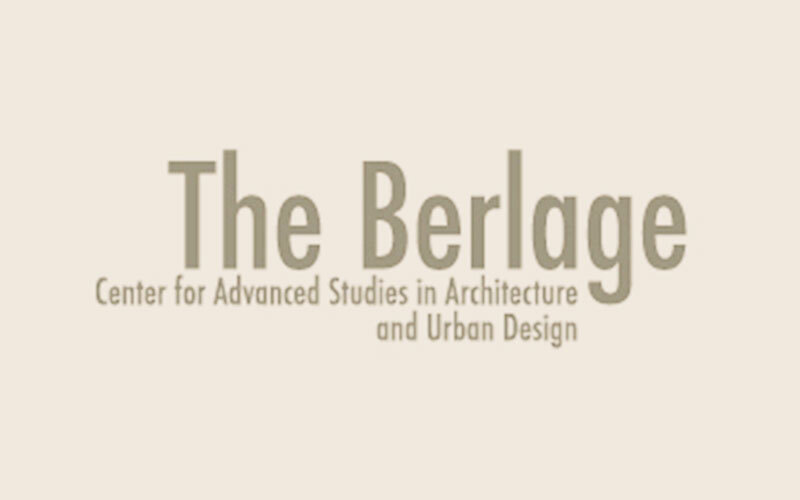 At the end of the program, together with the Berlage (Delft), we will stage a conference and public debate on the concept of social housing. We will involve Nanne de Ru (architect/ Director Berlage, Powerhouse Company), Bin Kim (academic/ Faculty of Urban Planning and Design, University of Seoul), Pitupong Chaowakul (architect/ Supermachinestudio, Bangkok), Bas Princen (architectural photographer, Singapore/ Rotterdam), Jonathan Pasodung ( Head of housing department, City of Jakarta), Handaka Santosa (private sector, tbc). We would like to bridge the synergies between local government, private sectors, institutions, architecture and urban design academics and professionals. 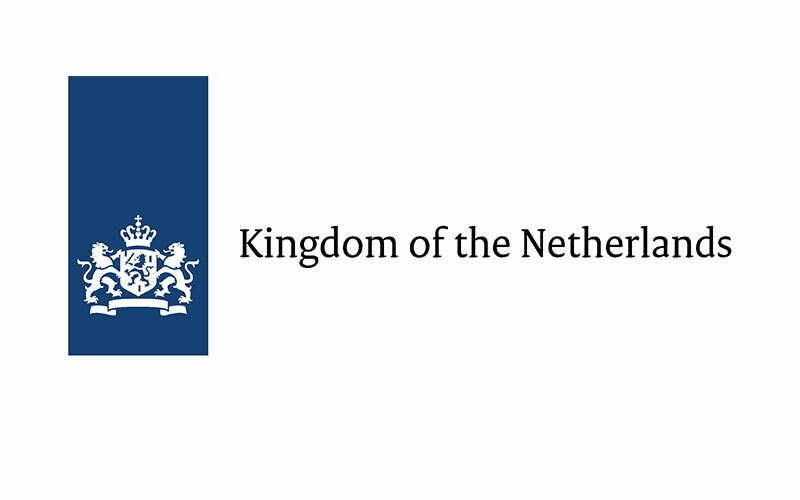 The exhibition is staged at the Erasmus Huis and covers the masterclass proposals and independent projects of academics and professionals dealing with kampung exploration. 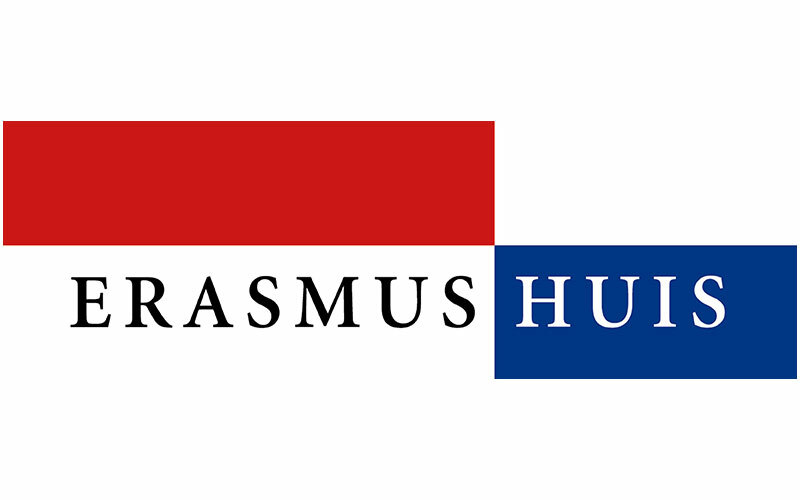 The exhibition is curated by SHAU and exhibited at the Erasmus Huis Jakarta from July 7 to August 14, 2013.
we hope to see you soon at the Erasmus Huis Jakarta!